Flush pipes before drinking. If water hasn’t been used for several hours, run faucet until the water feels cooler. Use only water from the cold-water tap for drinking, cooking and especially for making baby formula. Hot water is likely to contain higher levels of lead and other metals. Change out old fixtures. Plumbing regulations now stipulate that all fixtures must be manufactured lead-free. Consider installing new fixtures and/or pipes to eliminate sources of exposure. Test water. The only way to know if lead is present in your household water is to have it tested by an Oregon Health Authority (OHA) accredited laboratory. Other sources of household lead contamination, such as lead-based paint, can put children at risk. Contact the Washington County Health Department for additional resources on lead reduction. Do not boil water to remove lead. Boiling water will concentrate lead – not remove it. 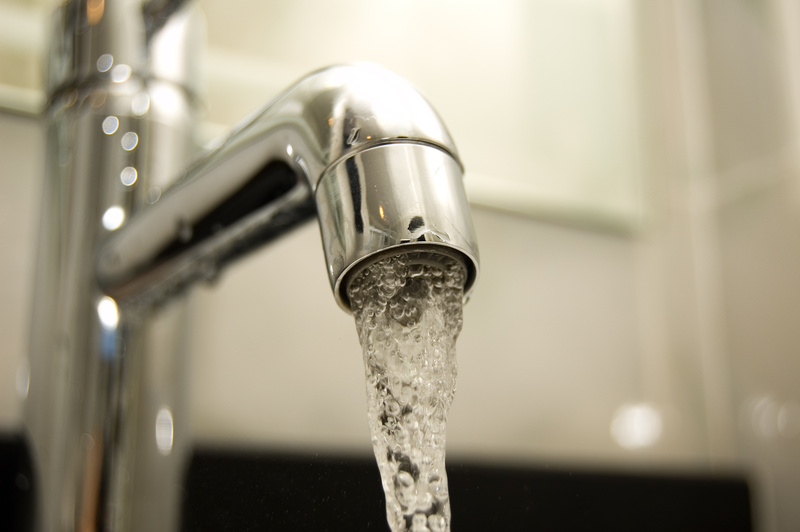 Additional information on minimizing lead exposure is available from the Safe Drinking Water Hotline: 503-988-4000, the Environmental Protection Agency Website, or the Center for Disease Control Website.